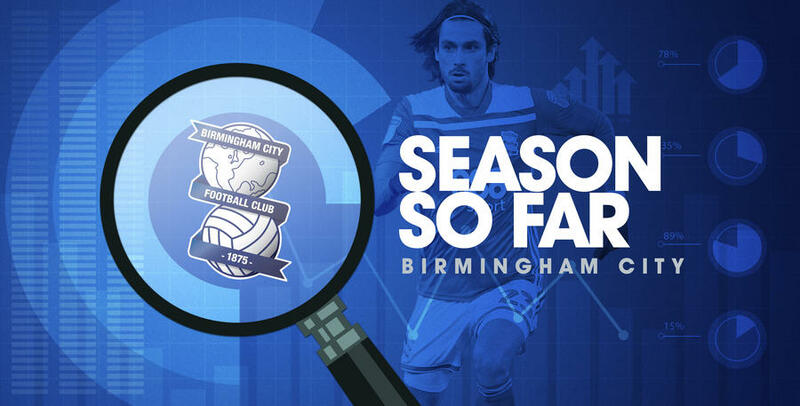 AFTER a slow start, Birmingham have climbed up to 8th in the Championship table. 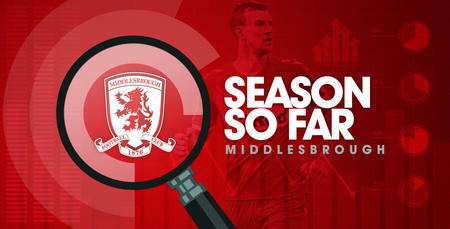 We assess their season so far. 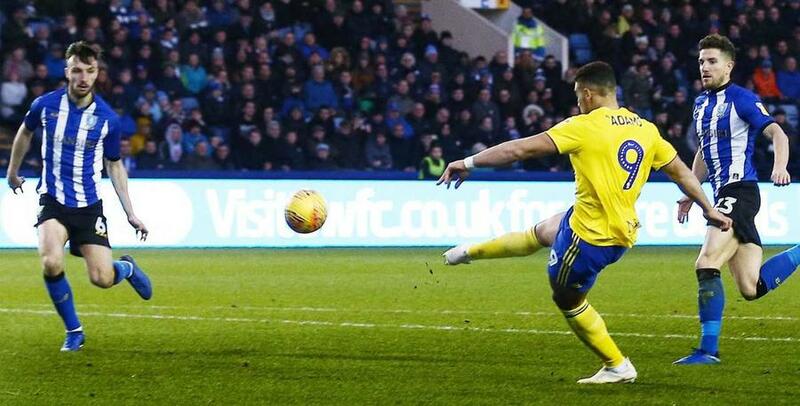 The Championship leaders’ Leeds United unbeaten start ended with a surprise home loss to Birmingham City. Che Adams struck twice in the opening 30 minutes in what was a confident Blues start. Leeds halved the deficit through Ezgjan Alioski's low strike in the closing stages, but Garry Monk's side held on against his former club as Birmingham claimed their first victory of the campaign. Birmingham’s miserable start to the new campaign continued against Bolton meaning Monk’s side failed to win any of their opening four games. Will Buckley scored against the run of play to give Bolton a victory. The Trotters have only won two league games since. Top Goalscorer: Che Adams - Only four players in the Championship have scored more than Che Adams’ total of 16 for Birmingham this season. 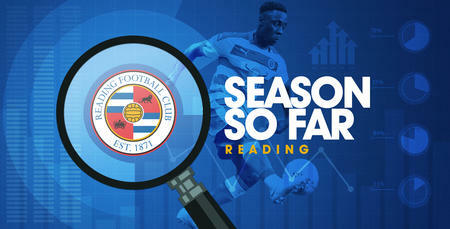 Points picked up at home: 25 - Two more than QPR. Points picked up on the road: 18 - Have only registered one away win against a team in the top half of the Championship. Key Player: Che Adams - The forward has really settled at St Andrews’ this season and is in a rich vein of form having netted at least once in his last five games for the club. Emerging young talent: Wes Harding - The 22-year-old versatile defender has shown good composure when called upon by Garry Monk. A goal in each half condemned Nottingham Forest to defeat as they were beaten 2-0 by Birmingham City at St Andrew’s. 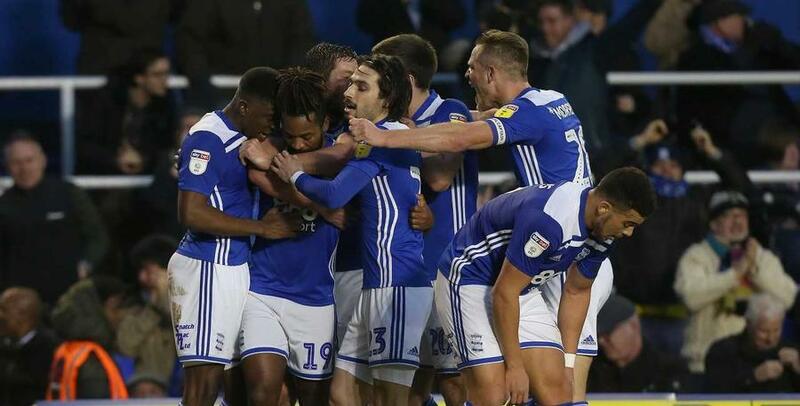 Garry Monk's side struck early through Jota and then again in second-half stoppage time as Che Adams converted a penalty following a deliberate handball by Yohan Benalouane. QPR had the better of both the chances and possession against Birmingham City but were unable to register their third win in a week. The spoils were ultimately shared at St. Andrew’s, with Rangers at least rewarded with a point for their hard-working display on the road.